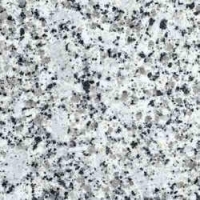 Platinum white is one of the most common Indian granite which is being used for the flooring. Its useful for the common area usage in building. The demand for this granite is across the world. - This granite is available in all the slabs and random slabs sizes with all the thickness from 10 mm to 50 mm. This is available in Cut to size: 30 cm X 30 cm 60 cm X 60 cm 30 cm X 60 cm This granite, Platinum white is also available in Step n Riser with mentioned sizes. Step: 120 cm X 30 cm Riser: 120 cm X 15 cm We are also providing the step n riser with molding too. For export the packing will be done with wooden box and inside forms. 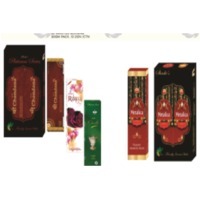 Sedeor Export Import Pvt. Ltd.
Short on time? Let platinum sellers contact you. Iridium, palladium, platinum and other rare earth. Platinum lab-ware product, platinum crucible, platinum dish, platinum tip tong, platinum wire, platinum sensor erc. Platinum acetate is a purple-colored coordination complex. Unlike the corresponding palladium complex, it is not commercially available.